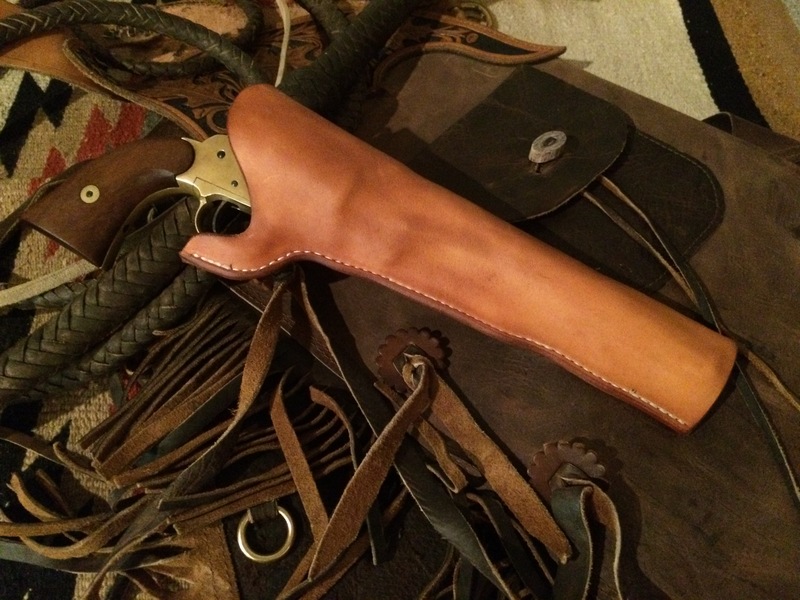 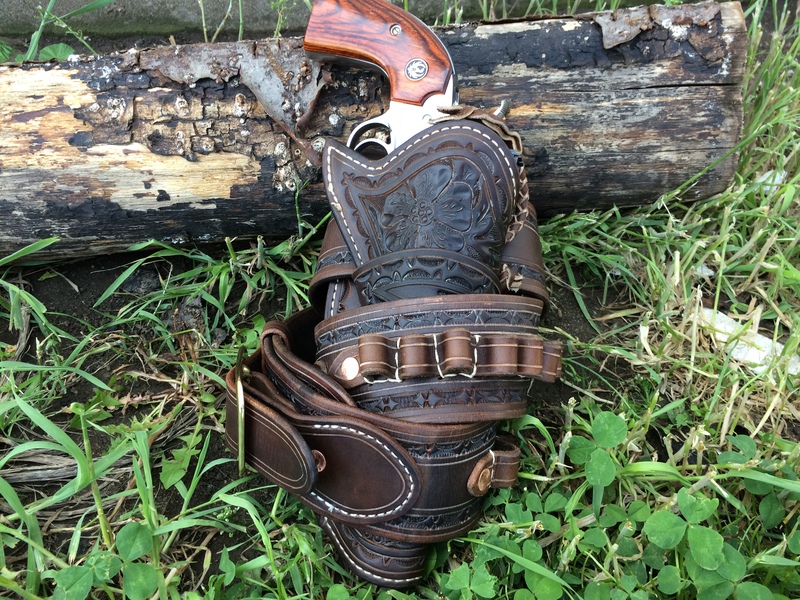 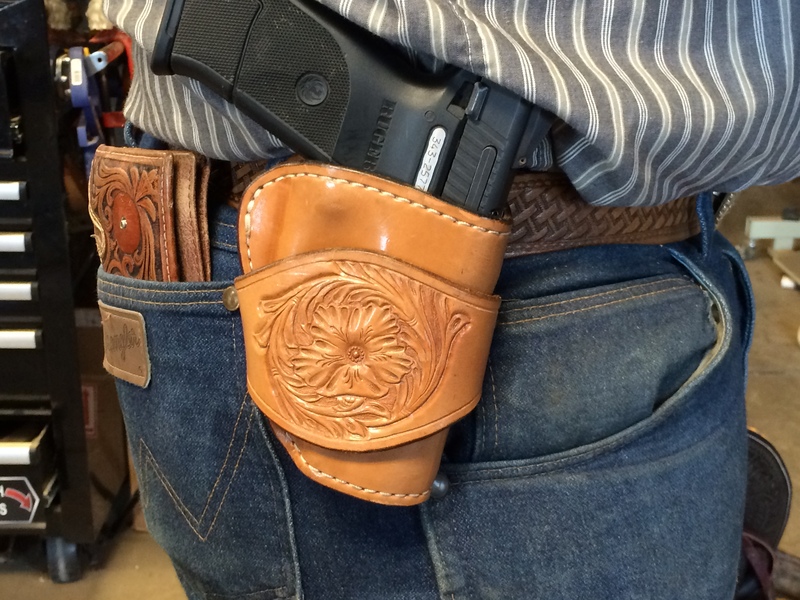 Whether you are a old ranch hand, cowpuncher, or just love a good ol western holster we offer several different styles to fit your need. 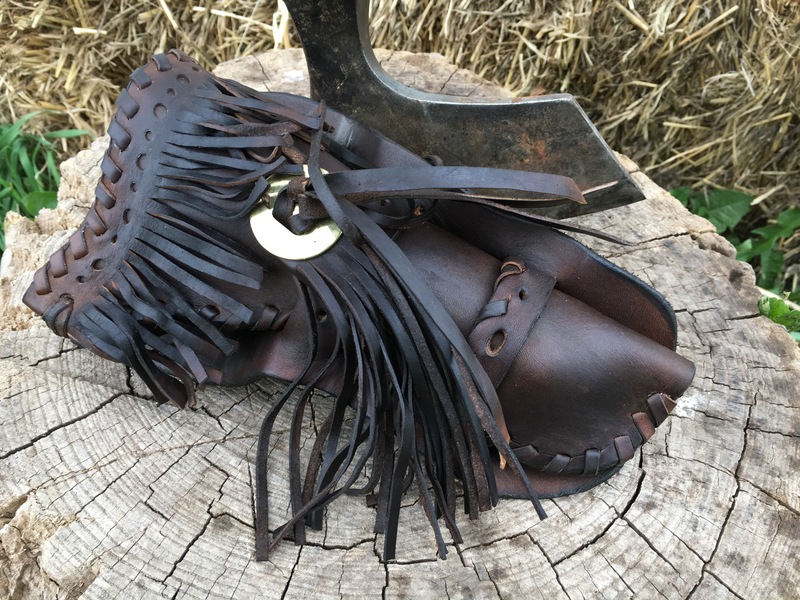 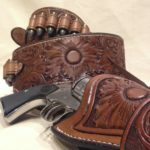 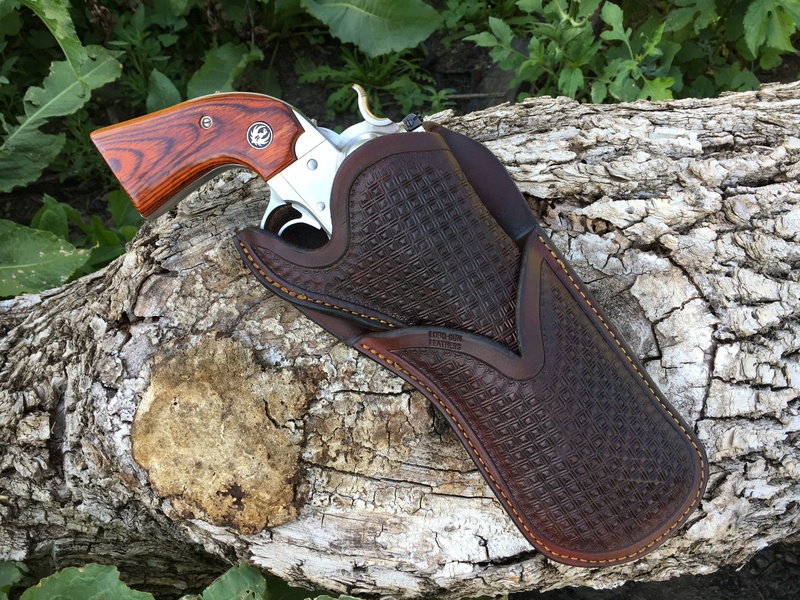 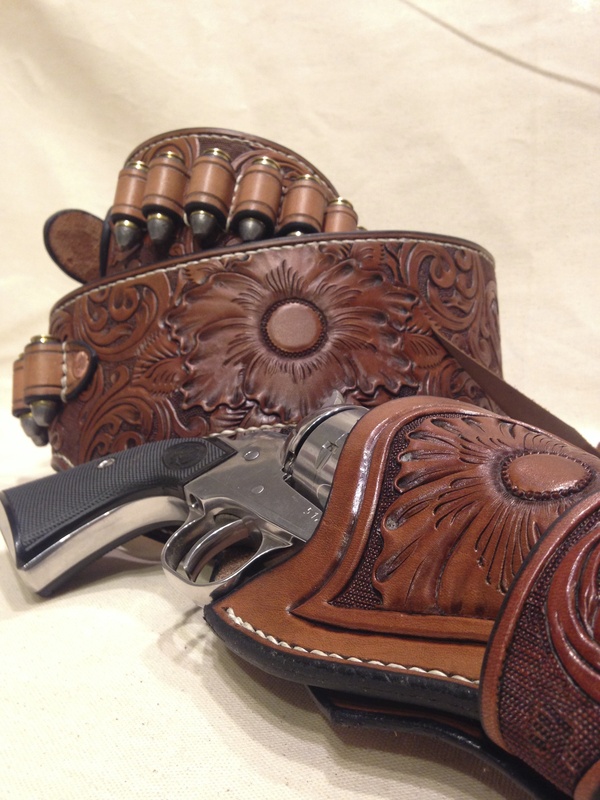 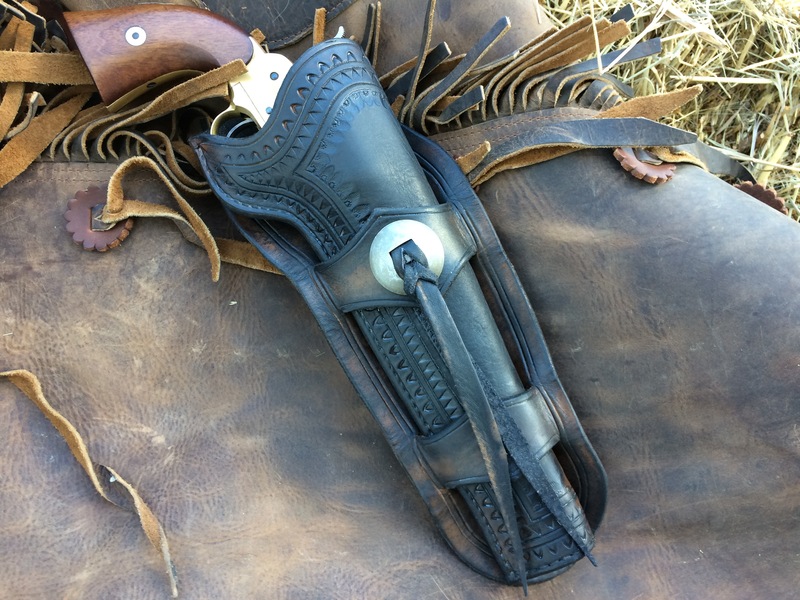 All of the holsters are made using the same methods and tools that were used in the 1800's by the craftsmen that made holsters. 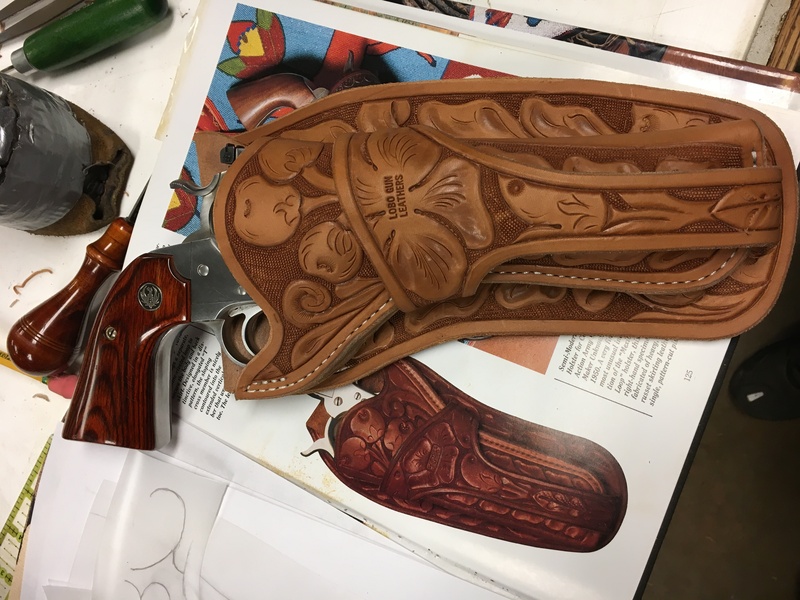 Some are based off of original holsters form the cattle towns and planes others are designs that we have made ourselves.